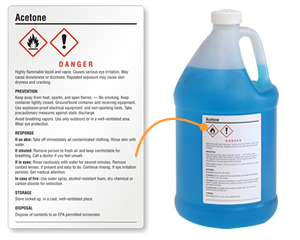 Can’t find pre-designed GHS labels for chemicals? 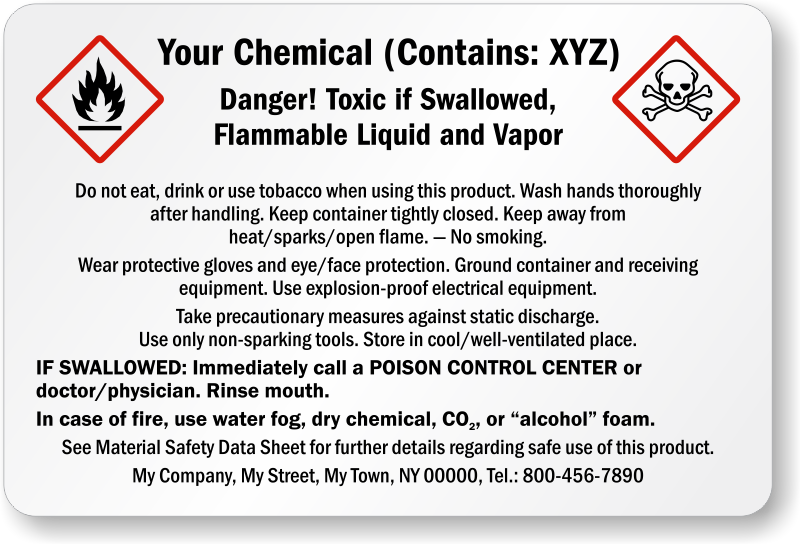 We’ll help you create industry-approved custom GHS labels so you can comply with recent hazard communication requirements. 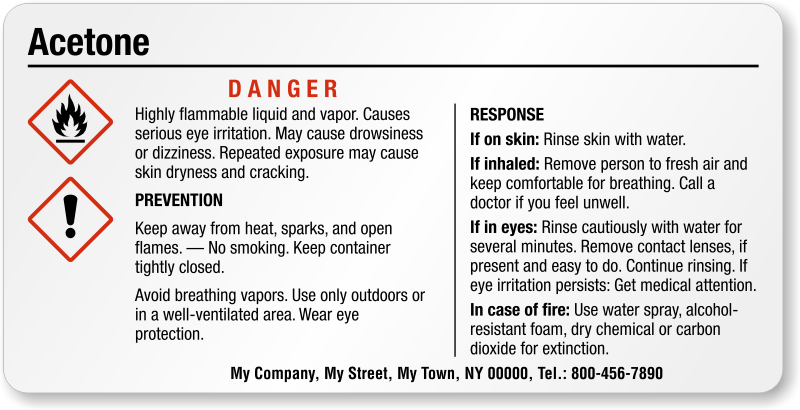 • Laminated vinyl labels withstand water, chemical spills, and weather abuse. 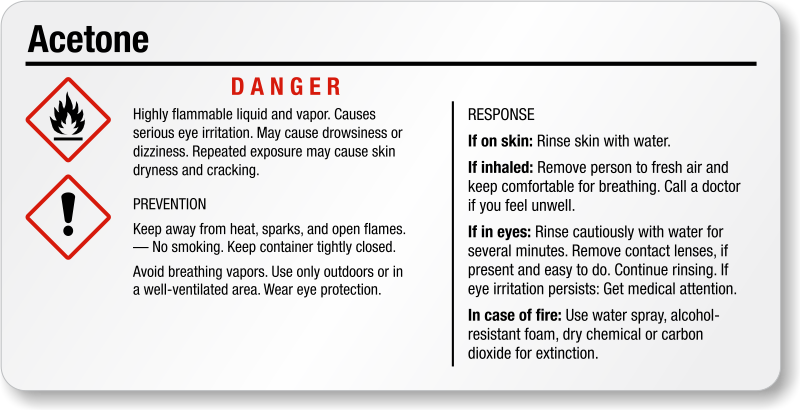 Labels don’t tear, fade or abrade, keeping your crucial safety information intact for a long time. • Strong acrylic adhesive ensures labels stick easily to containers, drums, and any clean, flat or curved surface. • Download and print a free PDF for immediate use, no login required! You can also get professionally printed labels by us to get more durable results. GHS Trained and refence cards that fit easily into any wallet. Quality Product, quick turn around on order. Easy to create my own label. Label is of high quality and made of good material.